 Thank you for visiting the Neumiller & Beardslee (“Neumiller”) website (“Neumiller Website”) or one of our Social Media Pages (i.e. Facebook, Twitter, LinkedIn) (“Neumiller Social Media Pages”). Neumiller provides legal services from its offices located in California. All of our attorneys are licensed to practice law in California. Our Office is located at 509 West Weber Avenue, Fifth Floor, Stockton, California, 95203 and our mailing address is Post Office Box 20, Stockton, California, 95201-3020. 1. No Attorney-Client Relationship Without Mutual Agreement. Your use of the Neumiller Website or the Neumiller Social Media Pages does not create an attorney-client relationship. Sending an e-mail to an attorney or staff person at Neumiller does not create an attorney-client relationship. An Attorney-Client relationship can only be created by mutual agreement after consultation with one of our attorneys. 2. No Confidential Information Should Be Communicated To Neumiller. Any information provided to you on the Neumiller Website or a Neumiller Social Media Page or sent to Neumiller by email will not be privileged or confidential. You should not post or email privileged or confidential information to the Neumiller website or the Neumiller Social Media Pages and you should not send any privileged or confidential information via email unless you have a signed written engagement agreement with Neumiller establishing an attorney-client relationship. 3. Request For Representation. If you are interested in potential representation, please contact us via telephone or e-mail with non-confidential information. We reserve the right to decline any legal representation, and may be required to decline legal representation if it would create a conflict of interest under the ethical rules of any state in which we practice. 4. Information Only. The materials appearing on the Neumiller website and Neumiller Social Media Pages are provided for informational use only, and are in no way intended to constitute legal advice or the opinions of this law firm or any of its attorneys. You should not act or refrain from acting based on information contained on the Neumiller Website or the Neumiller Social Media Pages. Transmission or receipt of any information from this website does not create an attorney-client relationship, and you should not act or rely upon any information appearing on this website without seeking the advice of an attorney. Moreover, because the law is constantly changing, the materials appearing on this website are not guaranteed to be correct, complete, or up-to-date. Neumiller specifically disclaims all liability in respect to actions taken or not taken based on any or all of the contents of the Neumiller Website or the Neumiller Social Media Pages. You should contact an attorney for legal advice. 5. Prior Results Do Not Guarantee Future Outcomes. Our prior results are provided for informational purposes only and do not guarantee we will have the same or similar outcomes in the future. Each case is different and must be evaluated on its own merits. Any statement, testimonial, or endorsement contained herein does not constitute a guarantee, warranty, or prediction regarding the ultimate result or outcome of your legal matter. If any result of any legal matter is portrayed on the Neumiller Website or Neumiller Social Media Pages, please note that the result portrayed in the advertisement was dependent on the facts of that case, and that the results will certainly differ from situation to situation based on the facts and circumstances of the particular case. 6. The Neumiller Website and Neumiller Social Media Pages May Be Attorney Advertising. This website and its content may be considered attorney advertising under the appropriate ethical rules. The retention of a lawyer is an important decision that should not be based solely upon advertisements. Your notice must comply with the DMCA. Upon receipt of a proper notice, we will respond as soon as possible and will comply with the DMCA. 10. Limitation on Liability. Except to the extent required by applicable law, in no event will Neumiller, its members, lawyers, employees, or agents be liable to you on any legal theory for any special, incident, consequential, punitive or exemplary damages arising out of the use of the Neumiller Website and the Neumiller Social Media Pages, including any links from or to third-party websites. 13. Agreement Not To Alter Or Modify Neumiller Website and the Neumiller Social Media Pages. You agree not to alter or modify any part of the Neumiller Website and the Neumiller Social Media Pages or any related hardware or software. Use of the Neumiller Website or the Neumiller Social Media Pages that Neumiller finds, in its sole and absolute discretion, has the effect harming Neumiller. 15. Non-Commercial Use. Prohibited commercial uses do not include a use that Neumiller expressly authorizes in writing. If you use any portion of the Neumiller Website or the Neumiller Social Media Pages on any other website, you must include a prominent link back to the Neumiller Website or the Neumiller Social Media Pages. 17. Continuity. Neumiller reserves the right to discontinue any aspect of the Neumiller Website or the Neumiller Social Media Pages at any time.